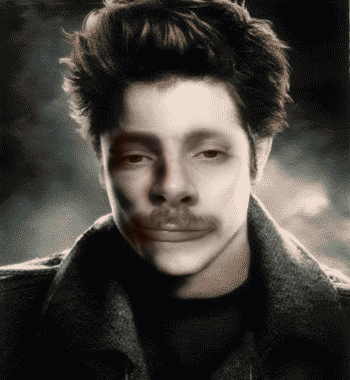 gabusFACE: For all you vampire movie geeks. For all you vampire movie geeks. I sure hope this fad is over soon. Is this show still on? I'd say 28 years was a good run. My boys love this movie. What a gift from GOD. Some of you lucky peeps get this day off. Some of Jason's latest creations. For a good time call gabusFACE. Cartoons...in the good ol' days. For all the gabusFACE race fans. My brother Dan is a huge X-MEN fan. This movie rocks so hard...just ask my wife.